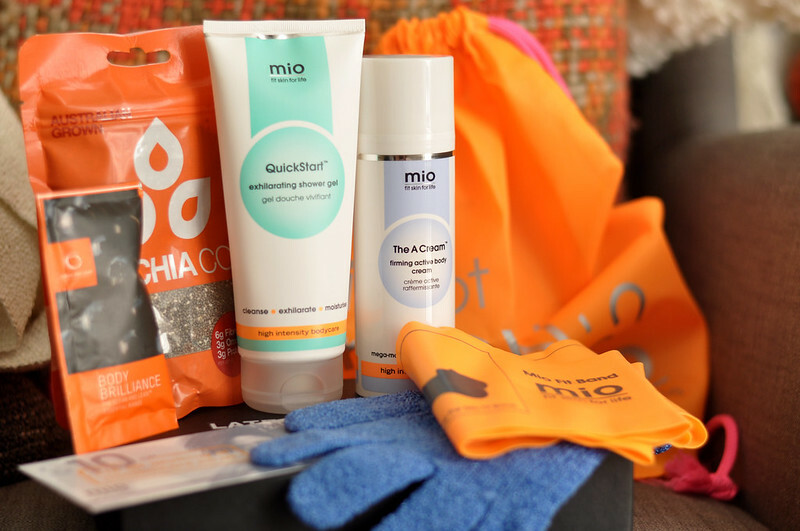 The Chia Co Black Chia Seeds // Clean & Lean Bodyism Body Brilliance //Mio Quickstart Exhilarating Shower Gel // Mio The A Cream Firming Active Body Cream // Mio Gym Bag // £10 Mio voucher // Mio Exfoliating Glove // Mio Fit Band. I think I say this everytime you post a box from Latest in Beauty. But I really need to start looking on their site more often!